Huawei has been on a roll recently. They just became the second largest smartphone manufacturer in September, passing Apple and trailing only Samsung. Shortly after, they announced their new Kirin 970 flagship SoC to rival the Snapdragon 835, then followed that up by announcing the Mate 10 and 10 Pro. Well apparently, Huawei isn't done with announcements just yet. Recently, Huawei announced the Honor 7X. This mid-range phone will prove to be a formidable choice as we enter the holiday season. 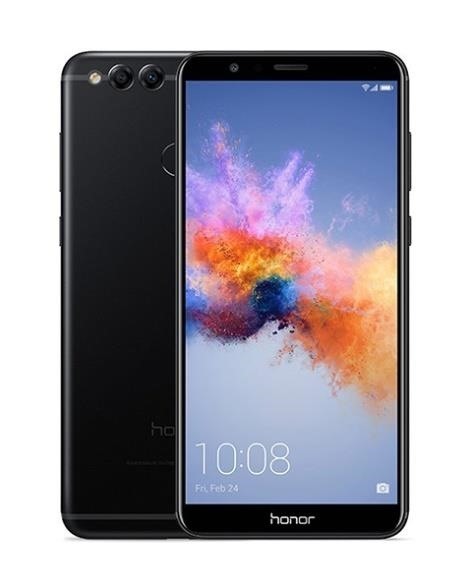 Aside from its SoC, this is a flagship phone with a midrange price and a steal for many shoppers looking for a new smartphone for themselves or their loved ones. Best of all, it appears the Honor 7X will be released in the United States at some point very soon. Pricing is set at $199, making this a very budget friendly device. The Kirin chipset is arguably a better SoC than its Qualcomm counterpart. According to benchmarks, this chipset is around the performance of a Snapdragon 626. Huawei has always had great cameras, and the Honor 7X's dual real camera setup should best any phone in its price range. The Honor 7X follows the 2017 trend of 18:9 displays with minimal bezels. However, unlike most flagships, this display is 1080p (similar to the Huawei Mate 10 Pro and OnePlus 5T) to balance battery life and resolution. It technically has higher resolution than regular Full HD 1080p thanks to the extra-tall aspect ratio, so it should provide a great media consumption experience with its large 5.93" display. 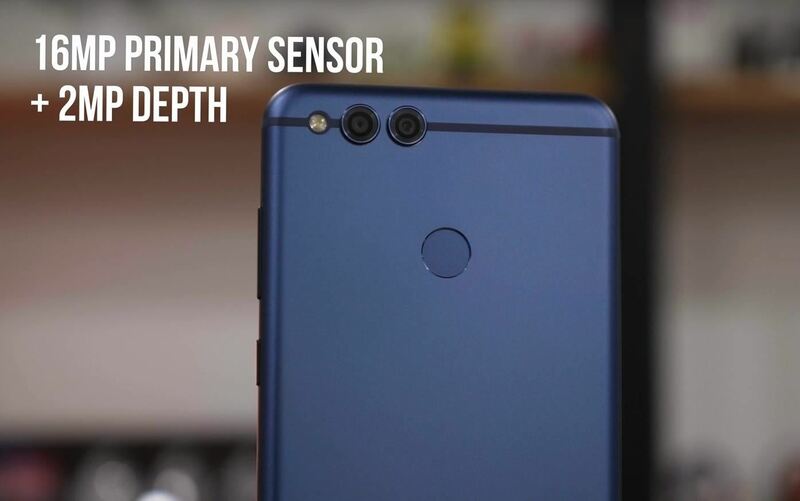 The Honor 7X uses a dual camera system in the rear with the 16 MP sensor offering full color while the 2 MP monochrome sensor helps improve contrast. Unlike the Mate series, the monochrome sensor isn't accessible to users, as it's only there to capture additional light to improve photo quality. However, a bokeh effect is possible for portrait mode photography as well. The Honor 7X uses EMUI 5.1, which runs on top of Android 7.0 Nougat. This is the same skin used in this year's Huawei P10 and P10 Plus. The Kirin chipset is optimized for this skin, which is relatively heavy compared to most other OEM skins. 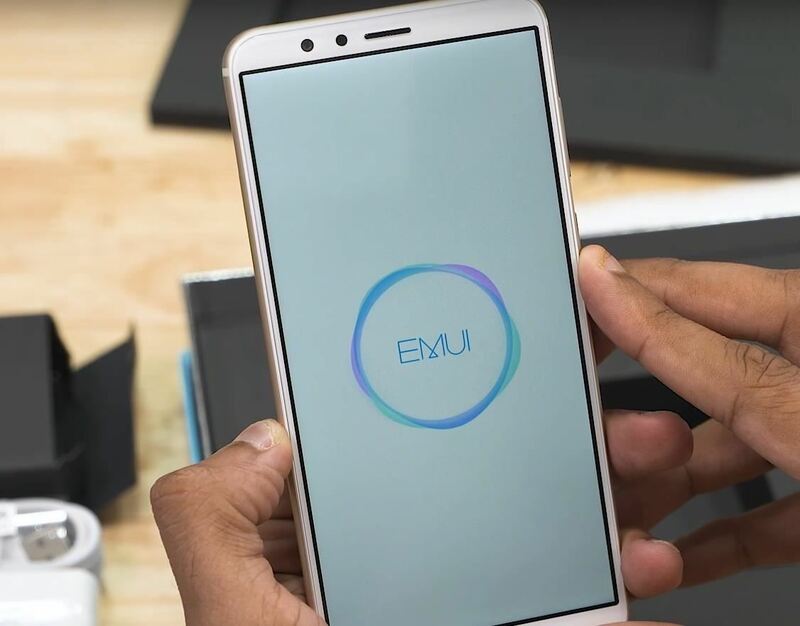 However, Huawei promises an update to EMUI 8.0, which will run on top of Android 8.0 Oreo in the near future. 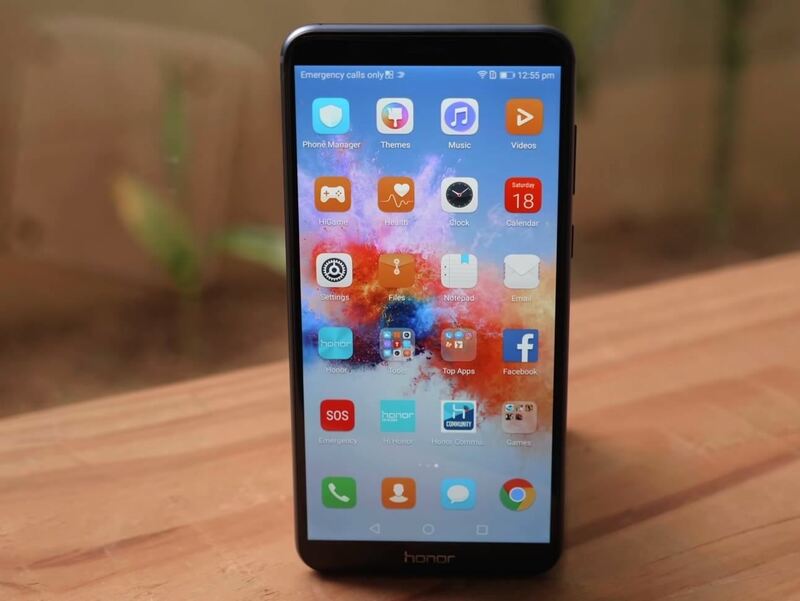 Counter to recent trends, the Honor 7X actually has a headphone jack — no need to carry headphone dongle or worry about your Bluetooth headset's battery with this device. Unlike its big brother the Mate 10, it also carries a water and dust resistance rating of IP67, meaning it's fully submersible. Powering this smartphone is a respectable 3,340 mAh battery which, when combined with the power efficiency of the Kirin 659, should provide great battery life. The Honor 7x will be $199 in US markets and available in two colors. Preorders are open from the December 5th to 14th, with shipping beginning on the 15th. Two colors are available: Aurora Blue and Midnight Black. 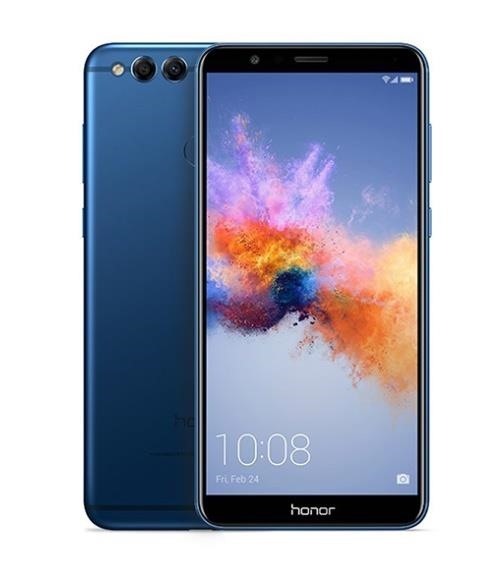 The Honor 7X is GSM unlocked, so it will only work on T-Mobile & AT&T networks. With the holidays only a few days away, will you be getting the Honor 7X for yourself or your loved ones? Share your thoughts in the comment section below.